The Tao Te Ching is revered as one of the most powerful cannons of wisdom about leadership and governing, used by teachers, monks, chiefs, generals, and emperors for centuries. 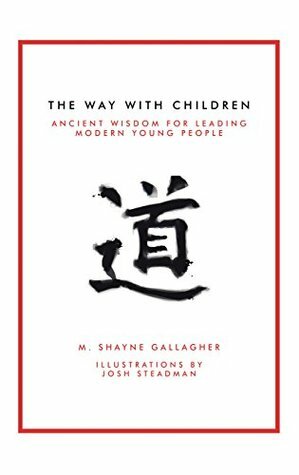 The Way with Children, by author M. Shayne Gallagher, offers a "transduction" of the Tao Te Ching into a version useful to those who work with young people as a leader. Any teacher, school administrator, program staff member, coach, mentor, and especially parent, can benefit by gaining an understanding of the principles illuminated by the Tao Te Ching, especially one translated into a version just for them. Written with special care to instruct the instructor, The Way with Children contains a series of passages and poems. 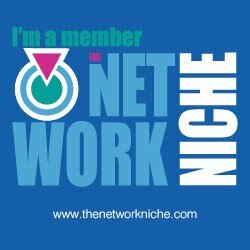 It's a tool designed to help one ponder and re-center to benefit relationships through a discovery of ancient truths. As a student of the Tao Te Ching for more than thirty years and as one who has worked with troubled teenagers in behavioral health programs for nearly as long, the principles have helped Gallagher understand how to work with at-risk youth. He shares those ideas in The Way with Children. 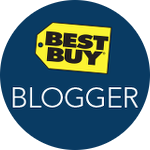 Cassandra's review- The book is filled with knowledge that can help anyone deal with kids. What I mean is that should you be a parent needing guidance or a teacher wanting a clear mind to start your day the book could be a good pick me up and it is not just written for one certain factor because anyone can take from it in a positive light.